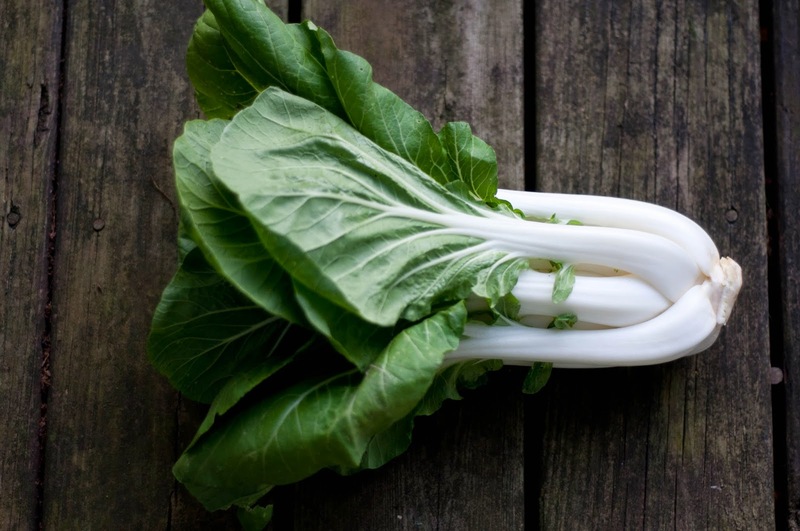 Bok Choi is my favorite...by far...of the "greens." It's mild and tender and just delish! 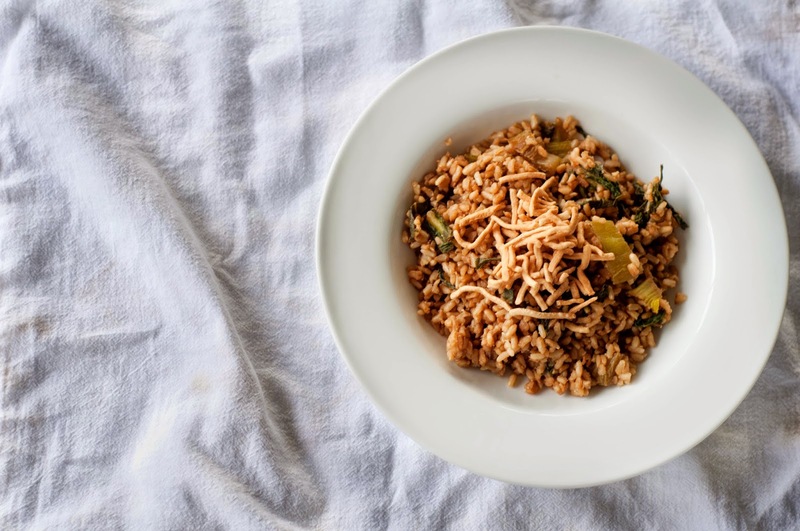 My favorite way to enjoy Bok Choi is totally simple and fast. Start cooking your rice first. Wash and coarsely chop the bok choi...the stems, leaves....everything (minus the tough base of the plant). Add a little butter and soy sauce to a heating sauce pan. Then add bok choi and cook until tender. And there you have it....dinner! I still haven't gotten into bok choi yet, but I am finally going to go for it after visiting your blog and seeing that beautiful picture like 5 times since you posted. I'm in. I have some tatsoi growing now, but that will only amount to small additions to winter salads. Thanks Rose for another post that has me taking action! Bok Choi really is my favorite...so mild! Have fun! I haven't made pumpkin soup yet...just a pumpkin chili. My favorite is absolutely butternut squash soup. I have a really go paleo friendly recipe that I need to get up the on the blog! My mom just made a really nice potato/leek soup...she is really the soup enthusiast of the family.